We make the flyer printing process fast and easy for you. 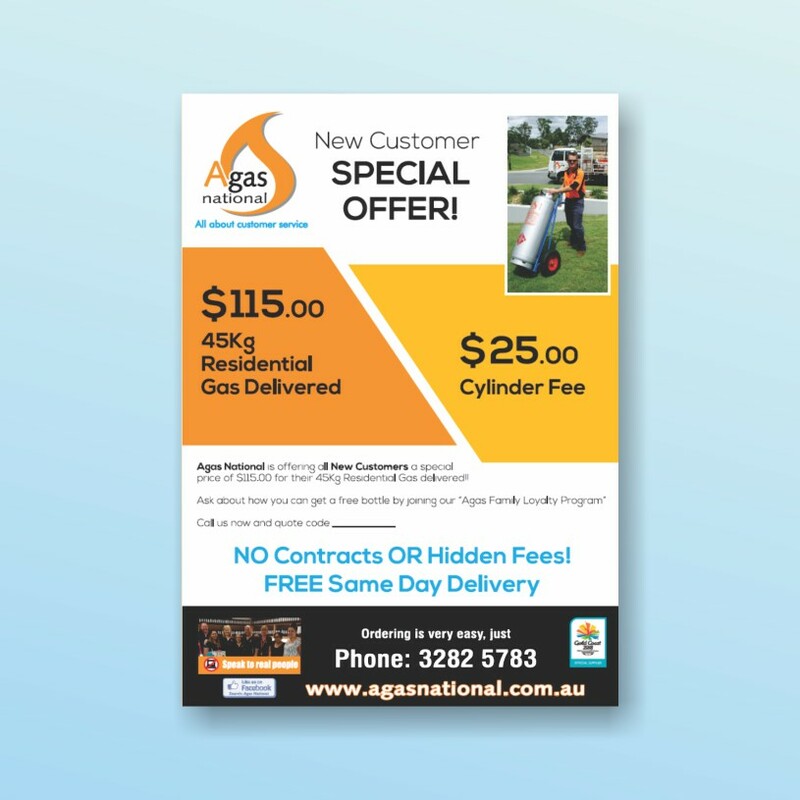 If your flyer artwork is ready to print, we offer a same day print service (at no extra cost) if you order before 10am. Your print order will be ready the following day if you order after 10am. Do you need us to help you with artwork? Do you have time to do your own artwork? If you have the time to design your own artwork, we highly recommend you use canva.com – It is FREE to use and you will be able to save your artwork to be print ready. What stock will my flyers be printed on? 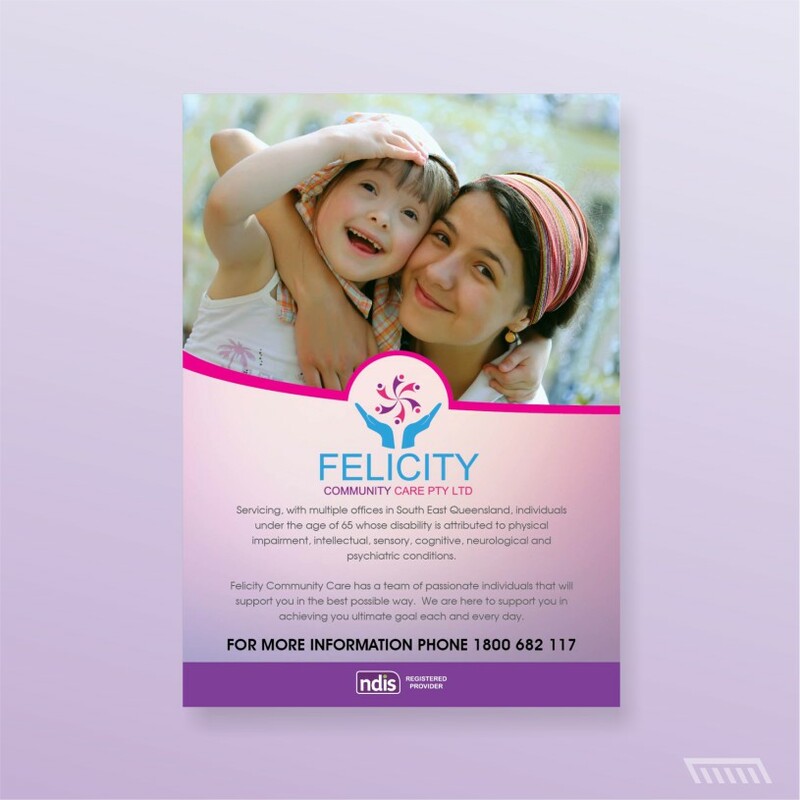 All flyers are printed on a high grade white gloss brochure stock (150gsm). 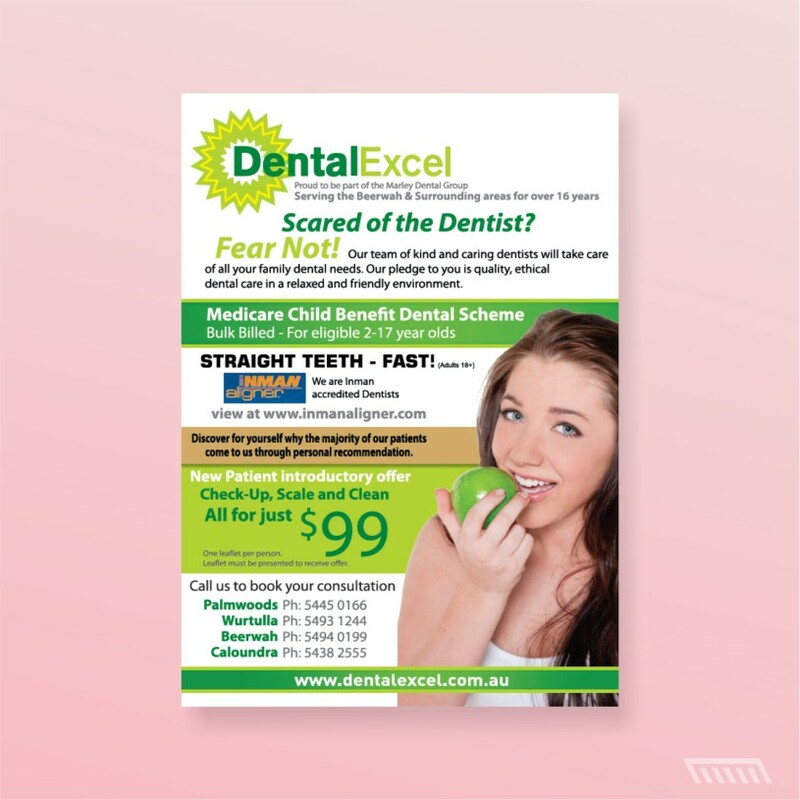 Your flyers will look good and have a professional quality feel. Does my quote include folding? 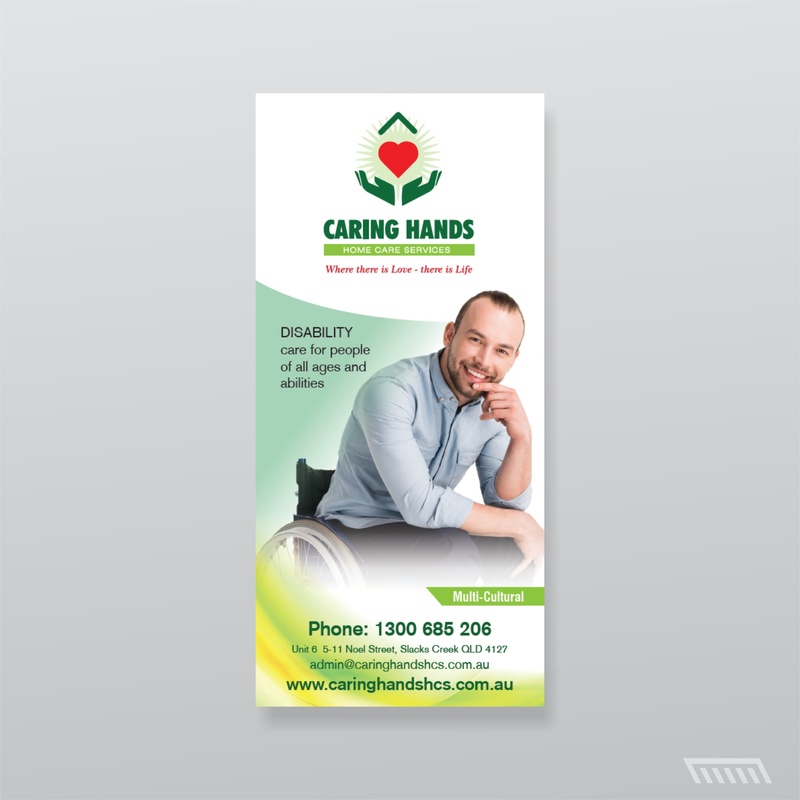 No, we do not offer folding for flyers, they are supplied flat. Thank you for your order, we will now take you to the artwork upload area. DL Single or double sided? A6 Single or double sided? A5 Single or double sided? A4 Single or double sided? To proceed with an order, please check all the details are correct in the SUMMARY below, fill out your details and submit your order. Payment is NOT required at this time. You will be sent an invoice once your order has been processed. You have selected to PICK-UP your printing. You will be able to upload artwork files in the next step - after you submit your order below. 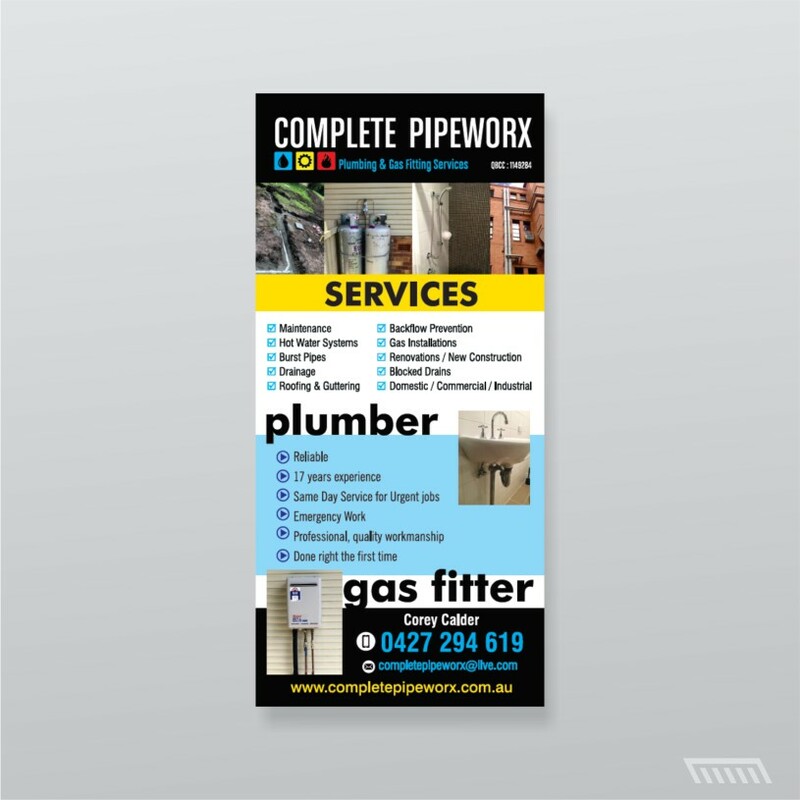 Congratulations, you found Print Alliance, we are in Brisbane and we do high quality printing and design. Find your product and you can work out your printing price straight away with our online price calculator. If you have press ready artwork, great!, you can upload straight away. If you need artwork, save time and have us do it for you. We’ll make you look awesome! Just upload your logo and some details and we will get in contact with you. Do you have time and want to save some $$$$. Go to canva.com – It is a great online design program that is easy to use and it’s FREE! If you still need help – just ask us. You will be sent a press ready artwork proof via email. You will be able to make any necessary alterations before we proceed with printing. Once approved, your order will be ready to print. 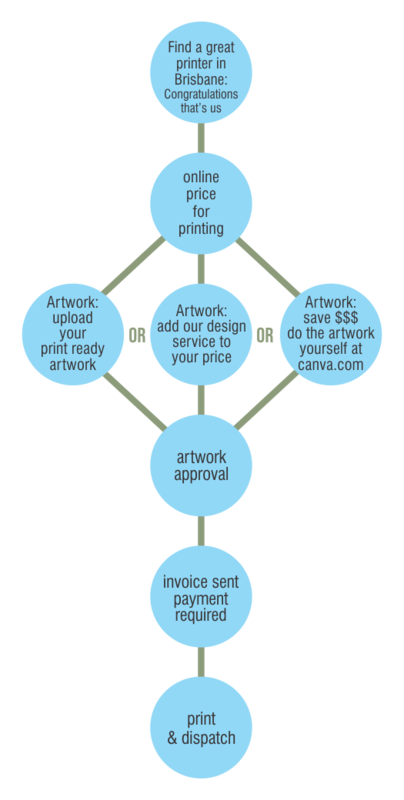 Once your artwork is approved you will be sent an invoice for payment. You can pay via credit card or bank transfer, the details will be included with your invoice. Once your payment is received your order will go into print production and we will notify you once it has been dispatched.